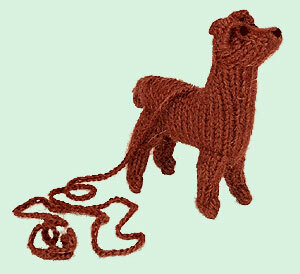 Hand-knit in Peru of softest alpaca, this Chihuahua is plumped with polyfill and pure organic catnip. And has a long string for interactive fun and added drama. 5″ long.